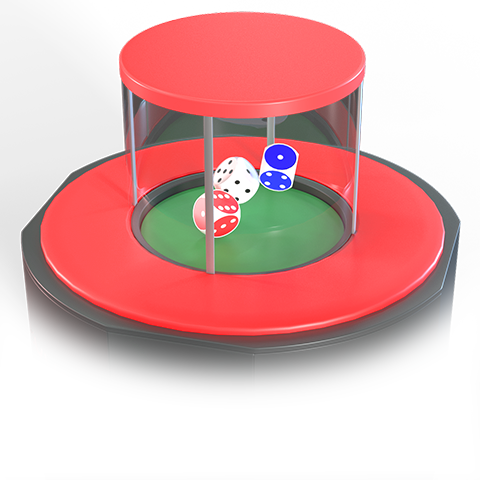 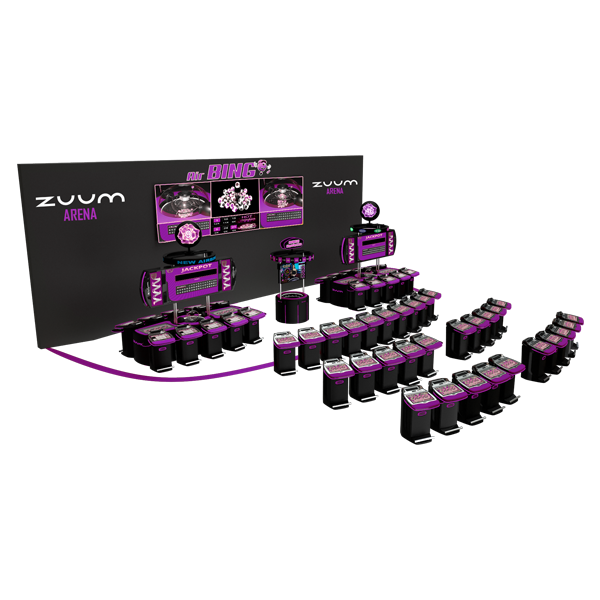 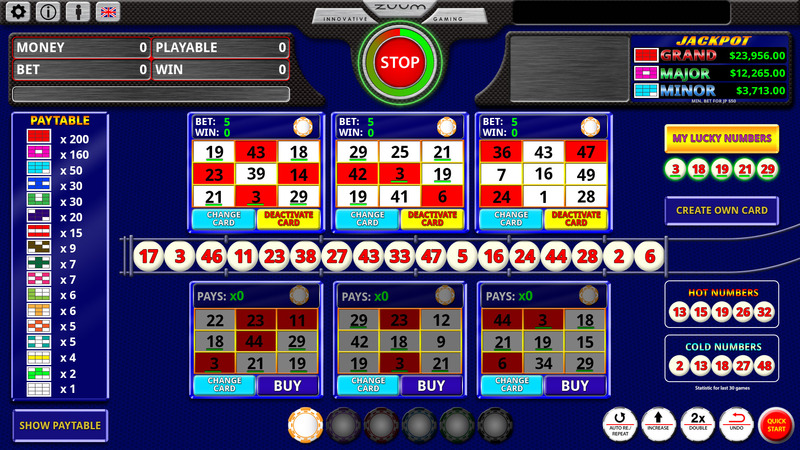 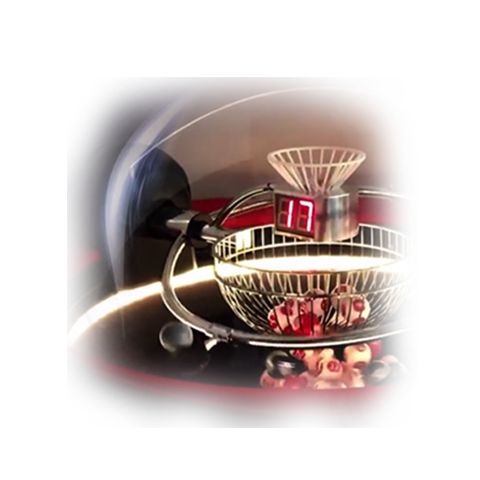 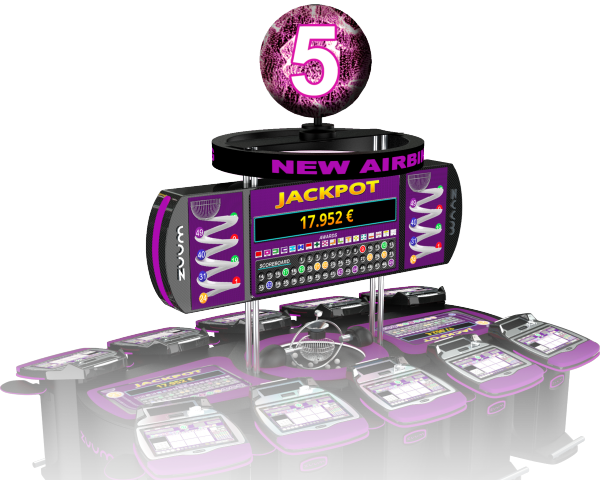 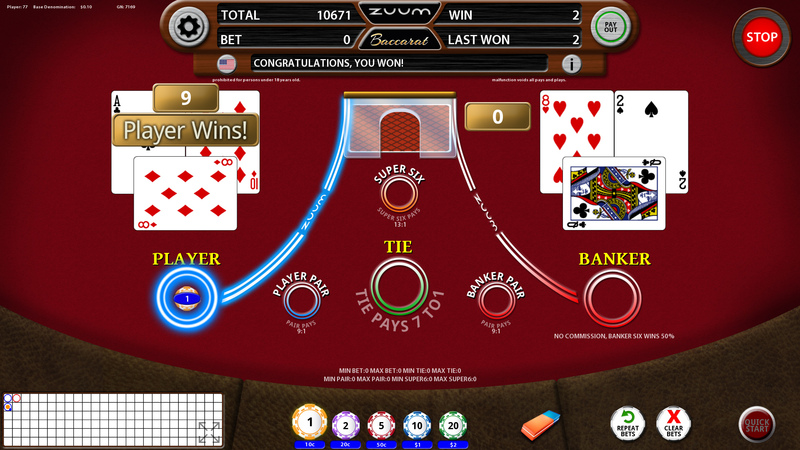 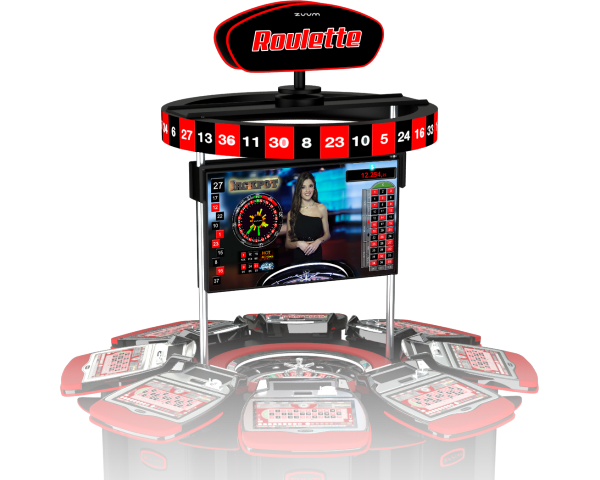 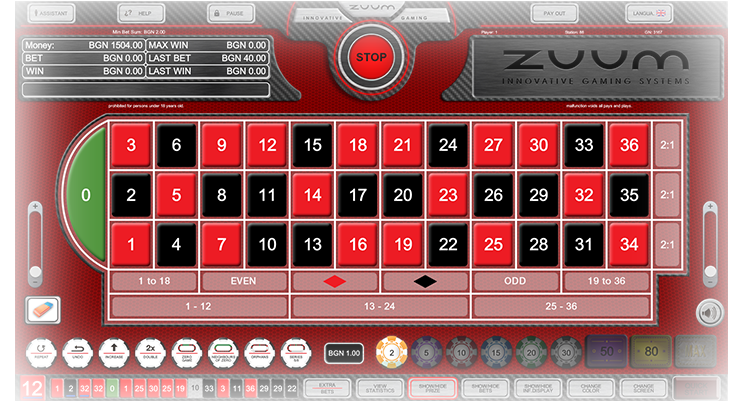 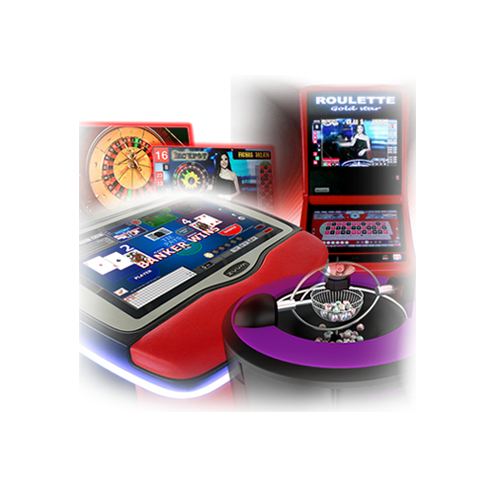 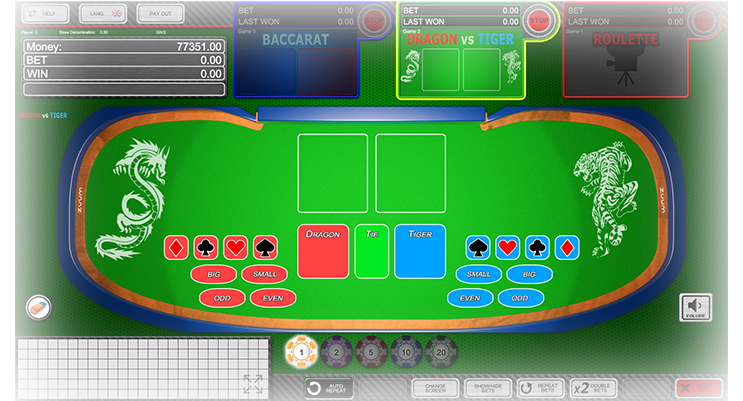 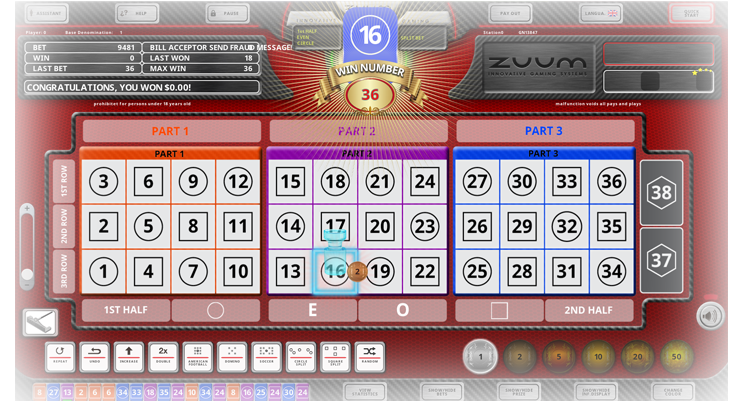 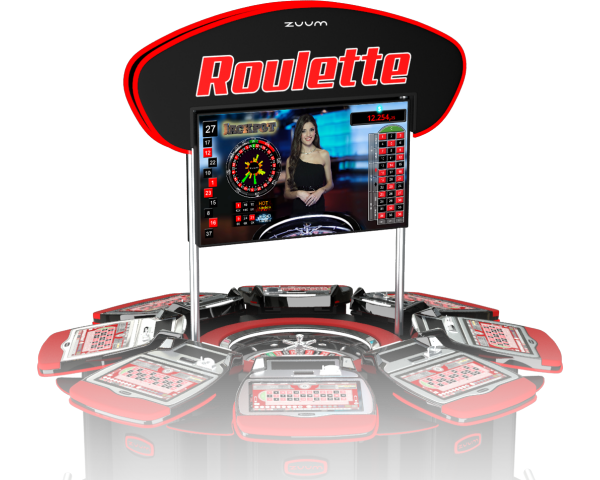 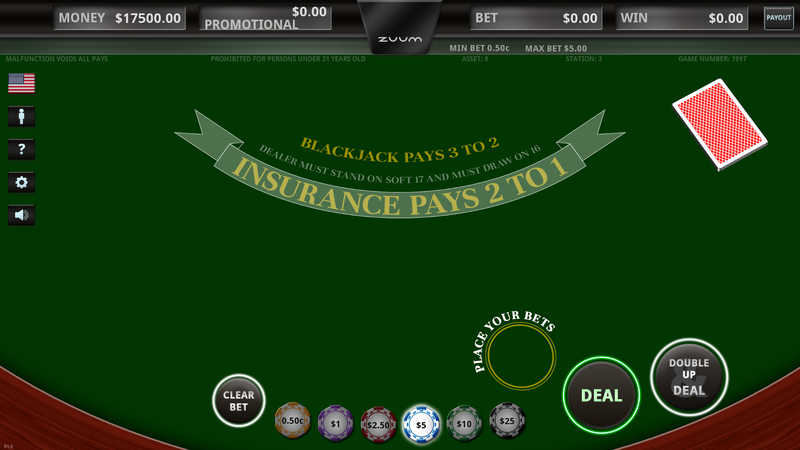 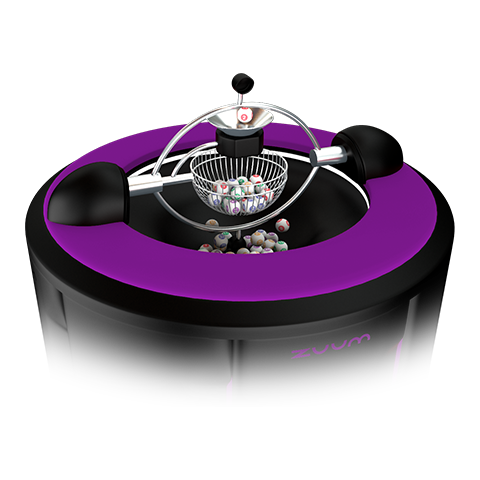 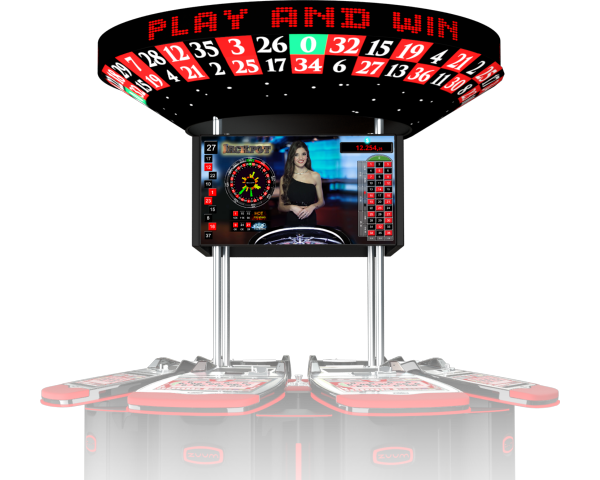 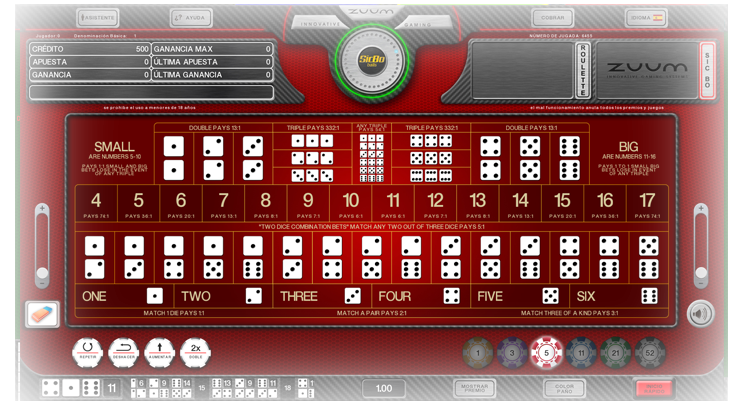 ZUUM electronic table games are built to minimise malfunctions. 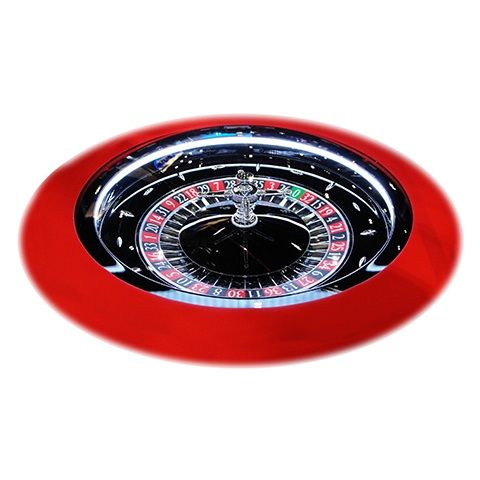 However we do offer fast support response. 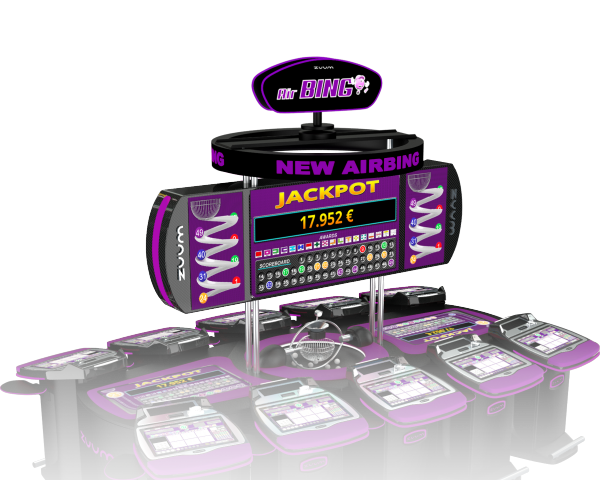 It has been our experience that every issue reported has been resolved within 24 hours of contact.